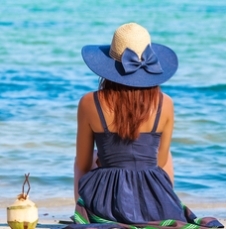 Skin cancer, much like any form of cancer, may require surgery to remove cancerous growths. Your plastic surgeon can surgically remove cancerous and other skin lesions using specialized techniques to preserve your health and your appearance. Although no surgery is without scars, your plastic surgeon will make every effort to treat your skin cancer without dramatically changing your appearance. The first step in treating skin cancer is a consultation with a plastic surgeon. The success and safety of your skin cancer surgery depends very much on your complete candidness during your consultation. You’ll be asked a number of questions about your health, desires, and lifestyle. During this procedure, your plastic surgeon may order a frozen section. During this step, the cancerous lesion is removed and microscopically examined by a pathologist prior to wound closure to ensure all cancerous cells have been removed. 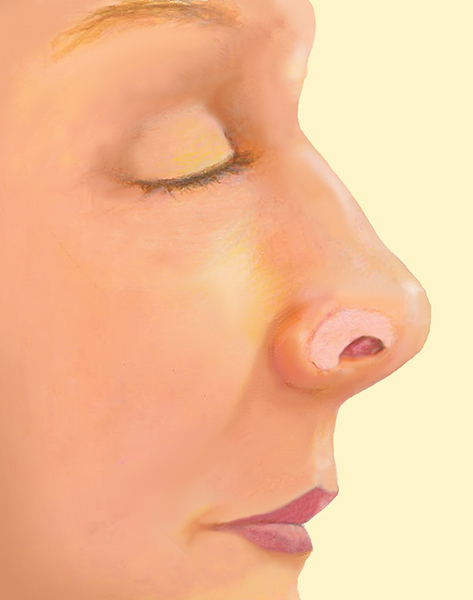 The goal is to look for a clear margin – an area where the skin cancer has not spread. If clear margins are found, the resulting wound would be reconstructed. If clear margins are not present, your plastic surgeon will remove more tissues until the entire region has a clear margin. A skin cancer lesion that is particularly large, is being removed with frozen sections or is likely to cause disfigurement may be reconstructed with a local flap. Healthy, adjacent tissue is repositioned over the wound. 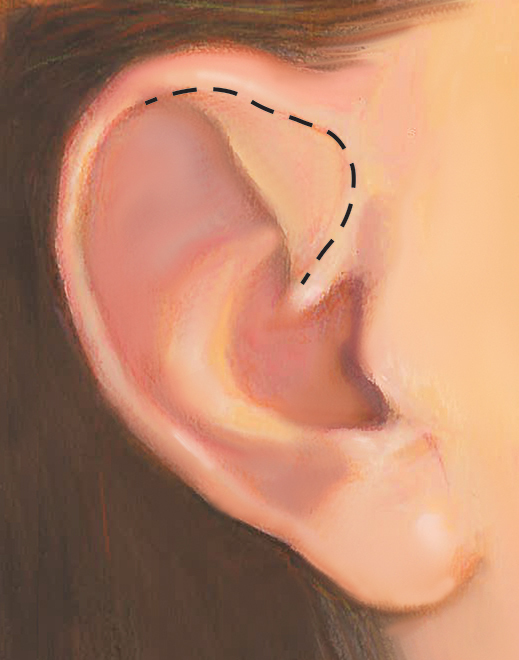 The suture line is positioned to follow the natural creases and curves of the face if possible, to minimize the obviousness of the resulting scar. Your surgeon may choose to treat your wound with a skin graft instead of a local flap. A skin graft is a thin bit of skin removed from one area of the body and relocated to the wound site. When faced with skin cancer surgery you will have to decide if the risks and potential complications are acceptable. You will be asked to sign consent forms to ensure that you fully understand the procedure. Skin grafts have an added risk that the graft not “take” and therefore additional surgery may be necessary to close the wound. Once you have been diagnosed with skin cancer, you are at a higher risk to develop another skin cancer. Since skin cancer may reoccur, it’s important to discuss the signs of skin cancer with your physician, regularly perform self-examinations for suspicious lesions, and schedule an annual skin cancer screening. Following your skin cancer surgery, incision sites may be sore, red, or drain small amounts of fluid. You will be able to return to light activity as instructed by your surgeon. Your plastic surgeon can treat your skin cancer by surgically removing cancerous skin and closing the resulting wound. Some forms of skin cancer require additional treatment such as radiation therapy. Your physician will advise you about any follow-up treatment recommendations. 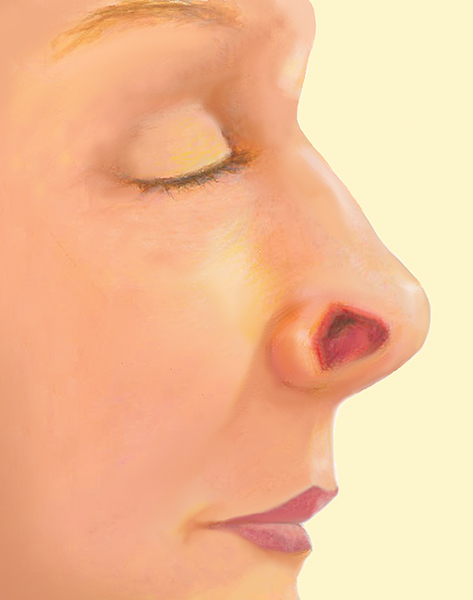 Reconstruction closes the skin cancer defect, but no reconstruction is perfect. Visible scars will always remain at incision sites. 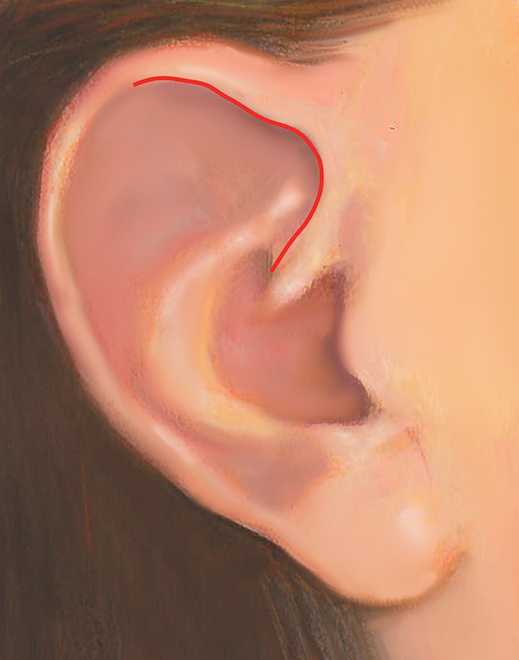 You may also see textural, color or other visible differences of the skin in reconstructed areas. In some cases, treating your skin cancer can be disfiguring to your appearance. Although every effort is made to restore your appearance as closely and naturally as possible, the most important factor is that your skin cancer is effectively cured. Prices for skin cancer surgery vary. A surgeon’s cost may be based on his or her experience, the type of procedure used, and the geographic location of the office. Your health insurance plan should cover skin cancer surgery, related complications, or another surgery to reconstruct your appearance. Pre-certification is generally required for reimbursement or coverage. Be sure to consult with your insurance company in advance of any surgery.